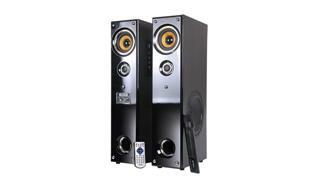 The Intex IT-355 2.0 multimedia speakers are a fine blend of aesthetics and functionality. 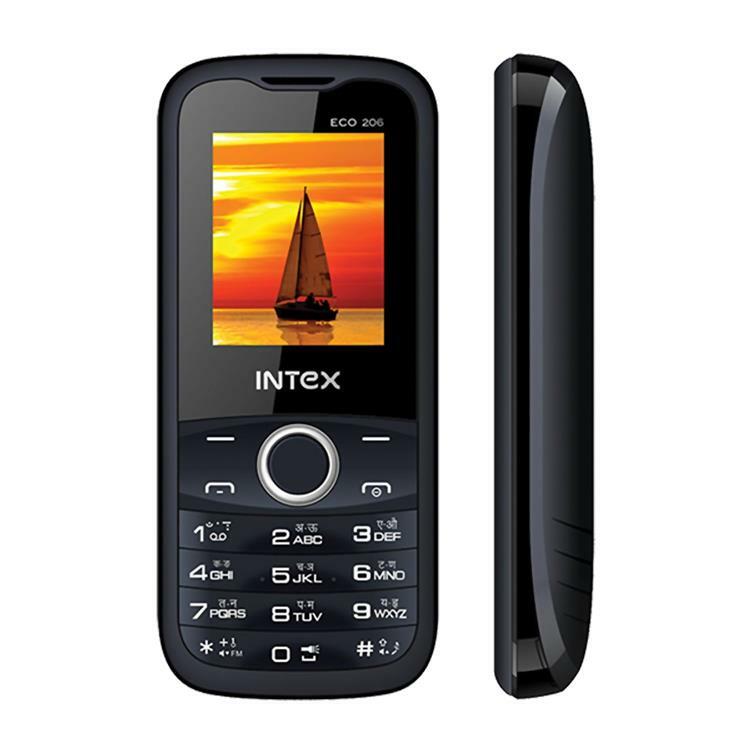 This Intex speaker set features a sleek and compact design that enables hassle-free portability. Its two satellite speakers can be easily slipped into a handbag, laptop bag or even carried around in your hands, allowing you to listen to music on the go. 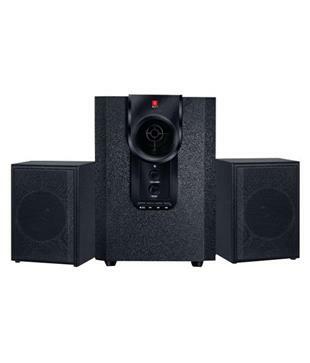 Its durable exterior is coloured in a striking black, with an inner, eye-catching red rim around the speakers. 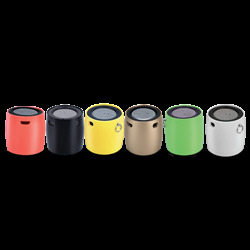 These mini speakers immediately attract attention from all around with their unique design. 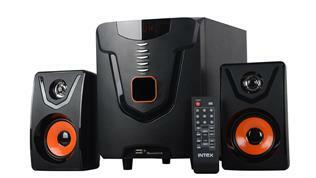 The Intex 2.0 channel speaker set boasts of balanced frequency delivery with clear and high definition audio output. 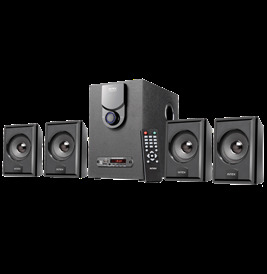 Each sound is echoed in a pure, smooth form, with a zero distortion circuit and advanced bass reflex design. 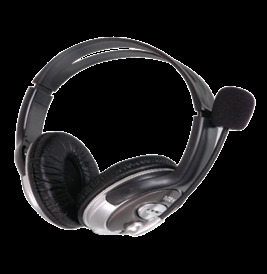 This bass reflex design produces rich, deep sound quality, enhancing even the slightest modulations in your favourite songs. 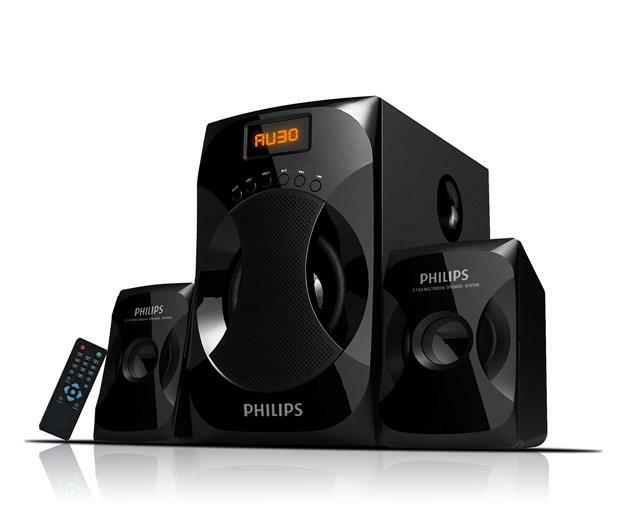 Its built in stereo amplifier doubles the standard of ordinary audio output to produce powerful and sharp music quality. 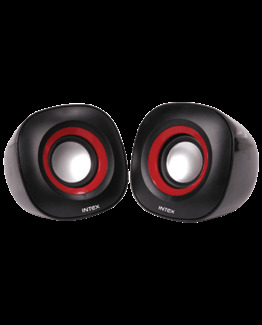 The unique design of this Intex 2.0 speaker set gives you immersive sound quality, something you that will leave you enthralled in its splendour. This Intex 2.0 channel speaker set is compatible with multiple digital devices like smartphones, tablets, PC devices and most MP3 and music players. Create a playlist of your favourite music on your smartphone or music player and connect it to the super fast USB port on this device. 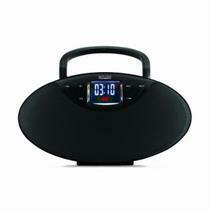 You are sure to enjoy uninterrupted hours of continuous music play. To prevent audio quality distortions and friction with other magnetic devices, this USB 2.0 speaker set has a magnetic shield inside. 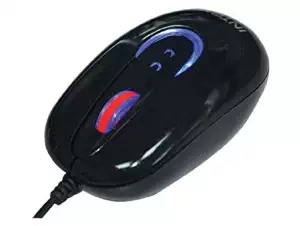 This assures you of superior audio quality.